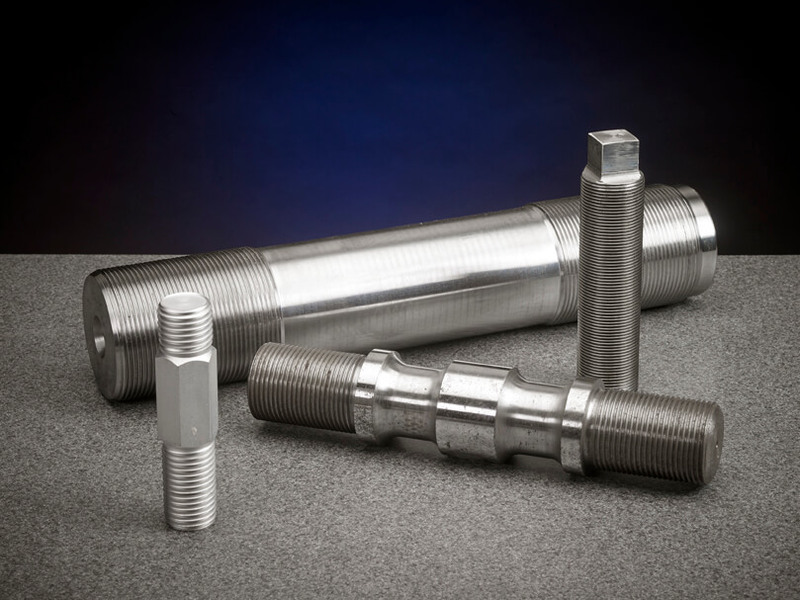 Fastening Products Company manufacturers high-performance fastening products to specification. If you can engineer it, we can make it. 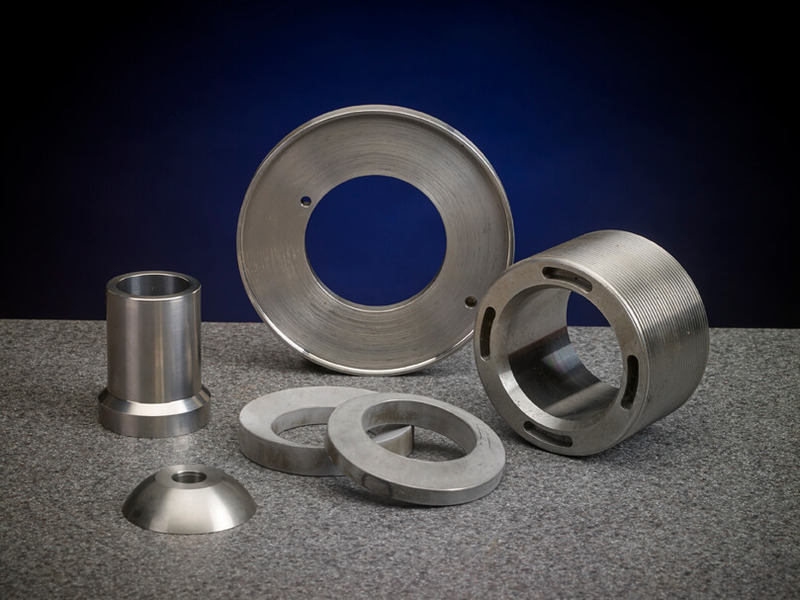 We maintain an inventory of high grade industrial materials to ensure fast turnaround on short lead time. You can rely on us to deliver what you need when you need it. 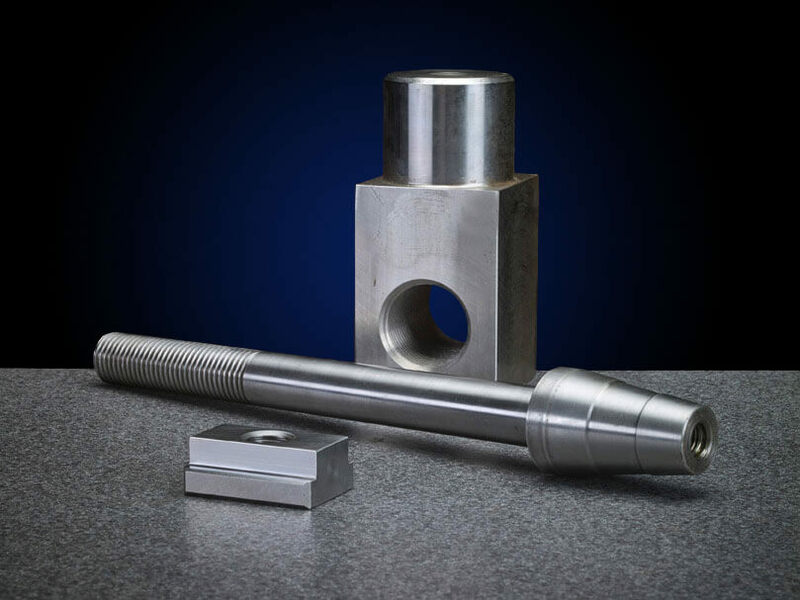 Our products meet or exceed your performance requirements without exception. Our quality assurance process is certified to ISO 9001:2015. Our first unit is as reliable as the last, regardless of lot run size. 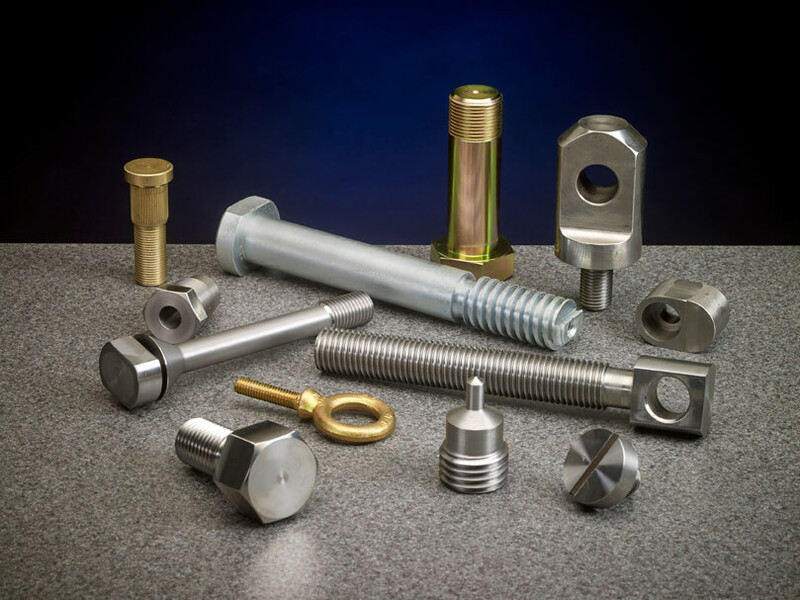 Most importantly, we’ve kept our promise to manufacture only high-grade industrial fasteners for more than 40 years. 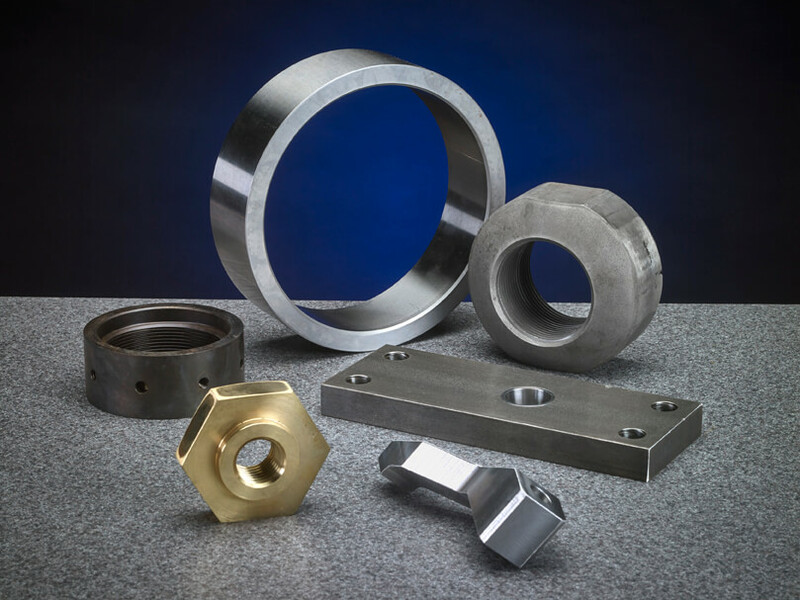 Our commitment to customers is etched into each piece that leaves our building. Reliability and performance is our true specialty.